We execute and support use-inspired basic research projects focusing on the foundations of systems science, systems design and complexity management towards systemic sustainable innovative solutions. The Innovation Lab connects our international network of acknowledged scientists, researchers, and experts with practitioners, entrepreneurs, political decision makers, their projects, businesses, civil services. 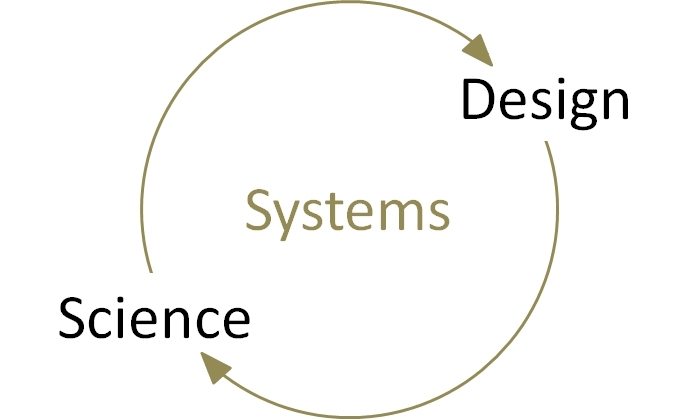 Fundamental research is the well, transformative design and efficient management are the leverage to enable the co-creation of impactful socio-technical and socio-ecological innovations.